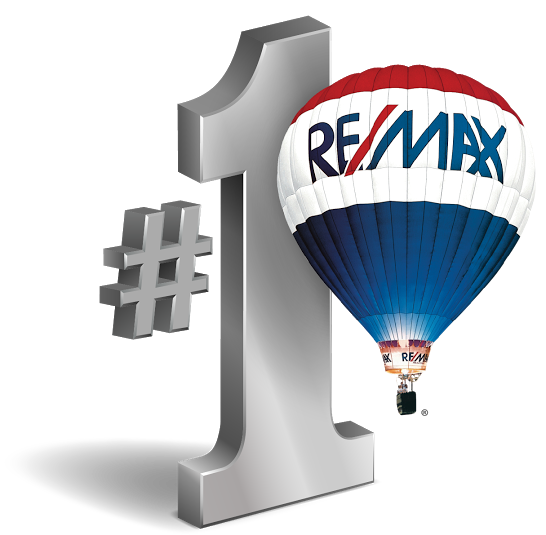 The 2015 statistics are in: There were 2,669 properties sold in Modesto in 2015 This represented a 5.3% increase compared to 2014. The number of Modesto properties that were on the market declined in the 4th quarter of the year, which is typical seasonality. However, the number of sold properties were up 7.5% compared to the same time last year. 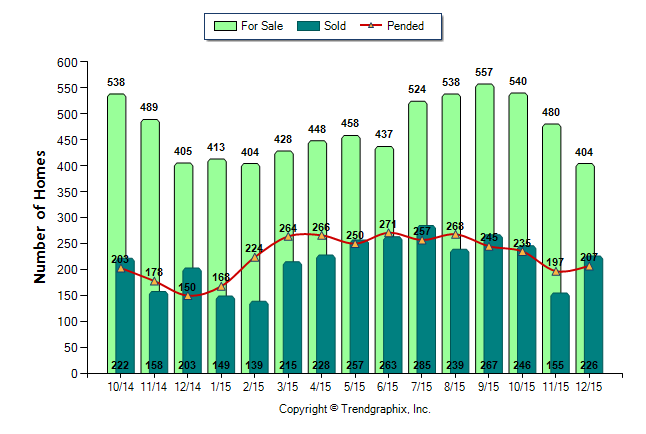 This graph shows the total number of homes for sale in Modesto, compared to the number of properties that had pending sales and closed sales.